LJUBLJANA (Slovenia), November 2 (SeeNews) - Telekom Slovenije [LJE:TLSG] said on Thursday it will takeover the business operations of local peer IZI mobil from January 1, after the two signed an agreement on settling mutual relations. 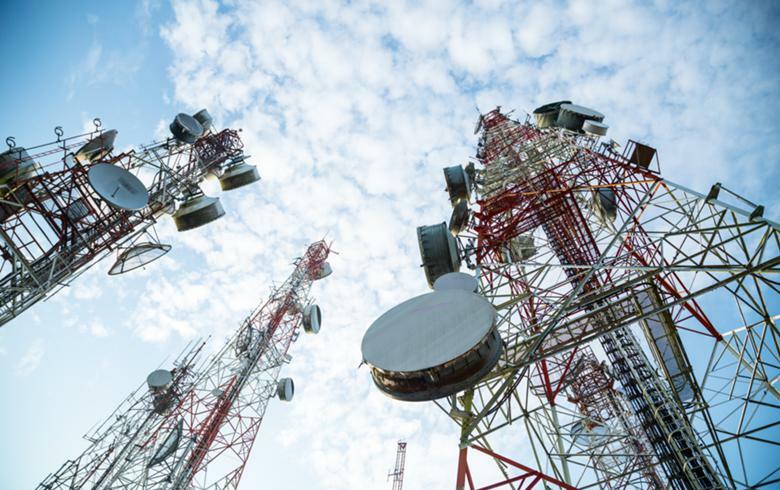 Pursuant to the deal, the prepaid end-user contracts of IZI mobil, as well as the trademarks and signs of IZI mobile goods and services, will be transferred to Telekom Slovenije, the telco said in a filing with the Ljubljana bourse. "After January 1, the prepaid customers of IZI mobil Ljubljana will continue to enjoy the uninterrupted use of all their services in the network of Telekom Slovenije. The services will also continue to be provided within the same tariffs and prices and under the IZI mobil brand until further notice," Telekom Slovenije added. Telekom Slovenije is one of the biggest communications service providers in Southeast Europe. IZI mobil is a mobile virtual network operator (MVNO) offering pre-paid products to over 60,000 current subscribers.